Featuring Simran and Trisha in the lead, this yet-to-be-titled project that has deep-sea stunt sequences will go on floors in March. Santhosh Dhayanidhi, who made his debut as a music director with Santhanam starrer Inimey Ippadithan, will compose music for an adventure film, directed by Sumanth Radhakrishnan of Sadhuram 2 fame. Featuring Simran and Trisha in the lead, this yet-to-be-titled project that has deep-sea stunt sequences will go on floors in March. We hear the makers will be shooting in and around Chennai, Kodaikanal, Kerala, and Thailand. While Saravanan Ramasamy is on board as the Director of Photography, San Lokesh of Raatchasan fame is the editor. 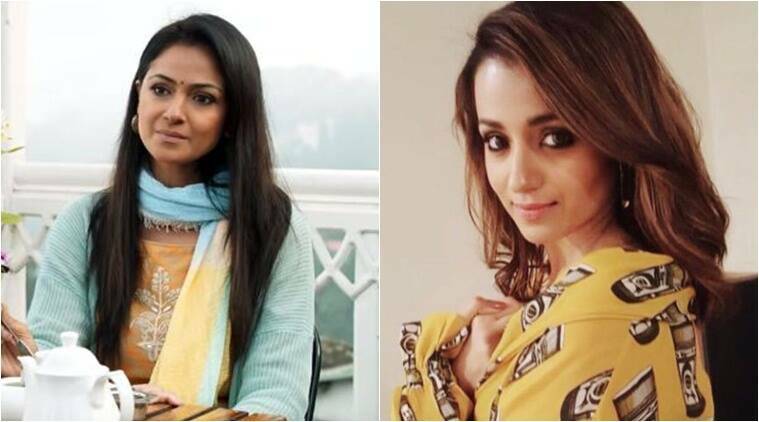 Though Simran and Trisha shared screen space in the recently released Petta, it’s not their first collaboration. Trisha had played Simran’s friend in Jodi. On the film front, Trisha has Sathuranga Vettai 2, 1818 and Paramapadham Vilayattu in the pipeline and Simran is a part of Vanangamudi, Dhruva Natchathiram, and Rocketry: The Nambi Effect.